Home / News / Macclesfield College student takes the stage again. Macclesfield College student takes the stage again. A former Engineering student from Macclesfield College is set to make their second appearance on the WorldSkills stage. Brandon Mayer has made it through to the WorldSkills National Competition this November at the NEC in Birmingham as part of the Engineering and Electronics group. Apprentices and young people from across the UK are invited to compete to be the best in their chosen skill. The first step consists of applying for and competing in the regional heats for their area, with the top 8 ranking students across the different regions then being selected to compete in the national competition. This won’t be the first time that Brandon has competed at a national level in this show. In 2017 he was successful in securing one of only three places on the British squad to compete at international level but unfortunately did not progress. However, he is back again this year after receiving further encouragement to compete from the college, including help with travel expenses and extra teaching sessions in order to give him the best chance of success in the events. Brandon is especially proud of the fact that WorldSkills UK didn’t hold any events in the North of England for electronics prior to him taking part last year. 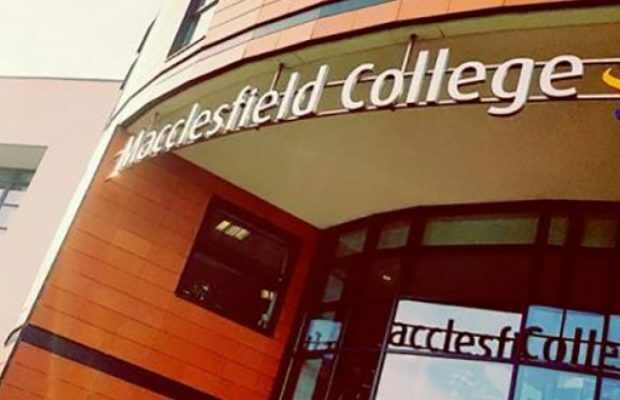 Since his participation, Macclesfield College held the 2018 Regional Heats for the Industrial Electronics competition and are hoping to do the same in 2019. Following on from his time studying at the college, Brandon is now pursuing a degree in Electronic Engineering at the University of York. He is hoping to enter the field of either intelligent robotics or nanotechnology in his later years of study.